On sunny days, take your books to Victoria Park, which is just a short walk from your student accommodation. Relax on the grass and catch up on your reading, or get active on the tennis and basketball courts, or play football or rugby. When the weather’s bad, take a short drive out of town to visit the National Space Centre, or stay local and browse the stalls at Leicester Market, where you can find everything from books to clothes and jewellery. When you’ve worked up an appetite, tuck into chicken puffs and fish curry at Kayal, before dancing to funk and soul at The Basement. You won’t have to get up early for lectures when you’re based at Nimi Halls, Leicester. 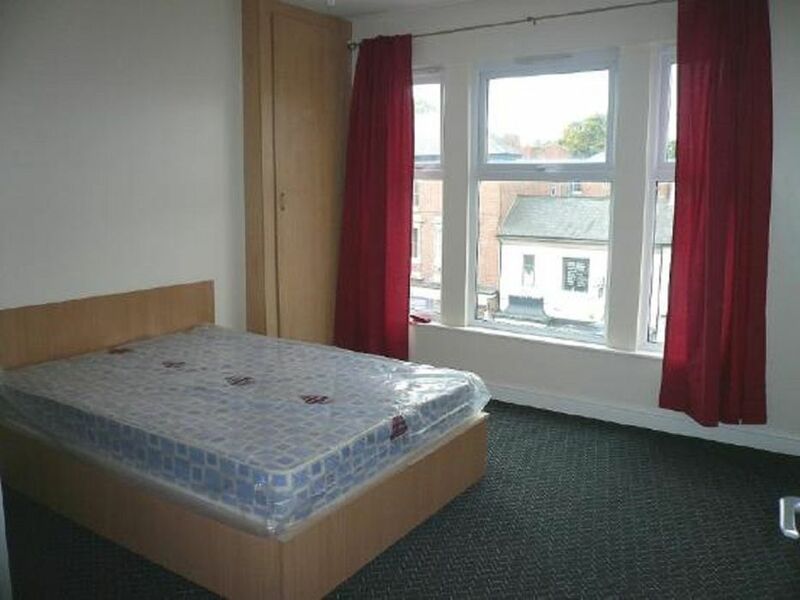 It’s an easy 12-minute walk to University of Leicester, and you can stroll to De Montfort University in 17 minutes. If you’d rather use public transport, you can catch a bus a few steps from your door, and Leicester Railway Station is just a five-minute walk away. If you have your own transport, there’s bike storage and car parking available on site. After a long day of lectures you’ll look forward to getting home to Nimi Halls. Back in your studio room, drop your books on your desk and head to your modern ensuite bathroom to freshen up with a hot shower. Afterwards, choose a new outfit from your wardrobe and head to the shared kitchen to see who’s about. You’ll find everything you need to make anything from a quick snack to a full dinner: there’s a cooker, microwave, toaster and fridge/freezer, as well as a washer/dryer to save you making trips to the launderette. Make your way back to your room to focus on your latest assignment. 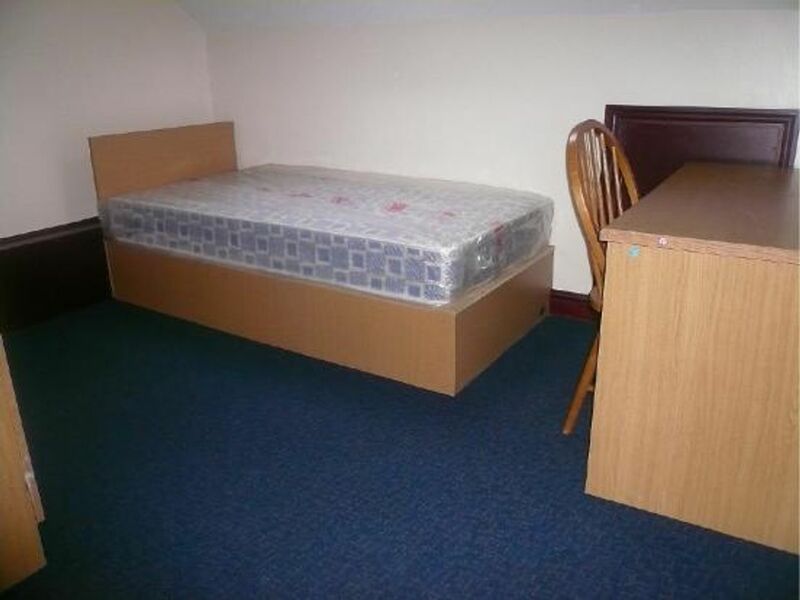 Spread out your books on the fitted desk, and take all the textbooks you need from your under bed storage. With work out of the way, you’re free to watch your favourite show on the LED TV, or head across the road to meet friends for drinks at your local pub, The Lansdowne. It doesn’t matter if you get back home late, because there’s a secure video entry system and CCTV. If you need any repairs, the onsite maintenance team are always available to help. 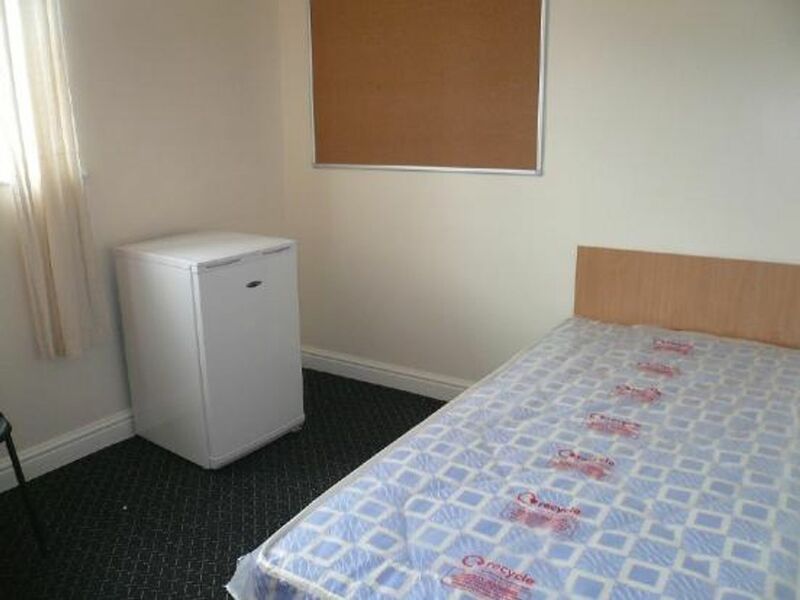 We couldn't find a room that matches your preferencesView all Private Room in Nimi Halls.